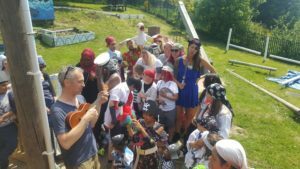 The judge hearing evidence at Sheffield Count Court, Judge Graham Robinson, has reportedly made his decision as to whether the city council can gain possession of the land near the former Ski Village. The council say they need the land for the redevelopment of the wider area (see BM 138), which will benefit the wider community. 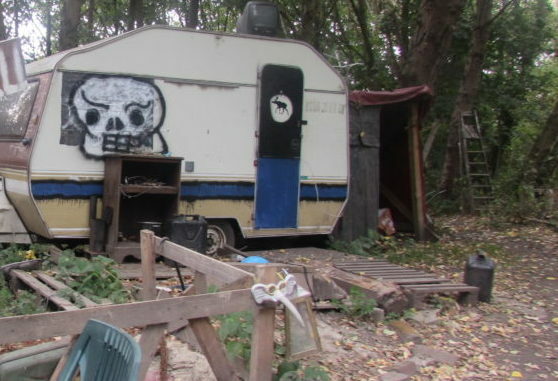 ‘New Age’ travellers have been living at the site for over a dozen years, and have disputed the authority’s decision, saying that a certificate to use the land for residential use had been obtained. Judge Robinson made his decision at the end of December, but it will not be made public until 5th March.